Here’s our little collection of hair quotes: interesting quotes about hair and hair only. Get inspired with these curly hair and natural hair quotes. It’s about that cute hair, blonde hair, gray hair, funny hair, long hair, messy hair, red hair, short hair and some beautiful hair poetry. 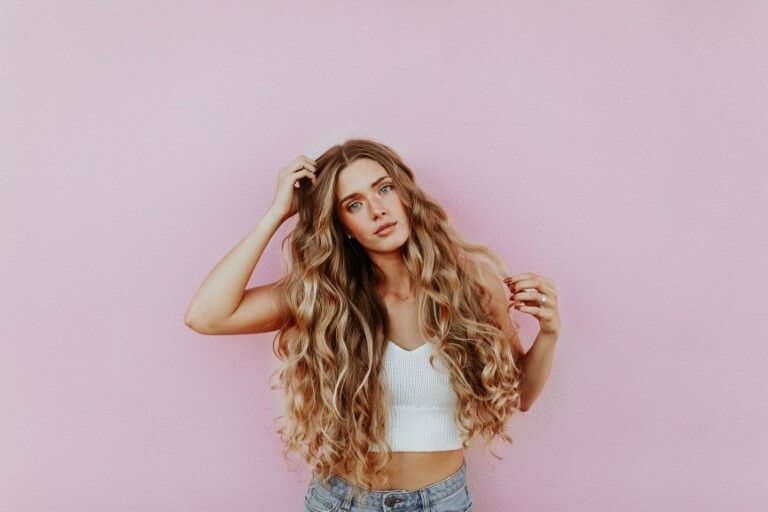 Weather you’re a hairstylist or you’re just looking for some beautiful quotes about life, you can find superb sayings about hair here – inspirational, funny, wise and poetic hair quotes.